LTC Solution, LLC developed our Management Information Suite for one reason only - to streamline the management and operation of retirement/assisted living facilities to make them more affordable and give staff more time to interact with facility residents! Our Daily Logs allow staff to easily and quickly record and retrieve resident specific records and history. Internal Messaging makes communications with all staff easy, quick and maintain a history all communications. 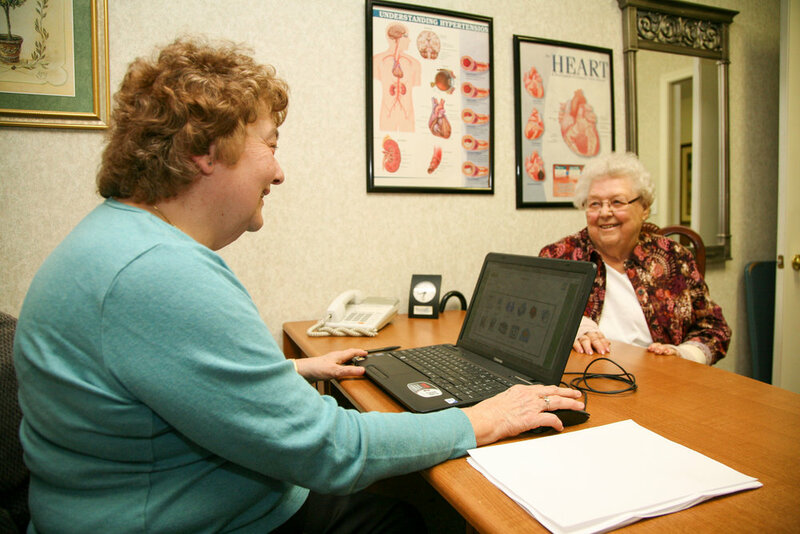 Assessment-eMar-Plan of Care-Medical Records and all other resident data is easy to enter, update and retrieve. Having all this information quickly accessible facilitates consultation among staff and with family and medical specialists in caring for your residents. Our Work Order program allows easy to identify, track and record status of work order requirements. Scheduled Maintenance, once identified can be set up for automatic recurring reminders to ensure facility assets are checked and maintained before problems occur.